500 Feet of Copper Cable For Classic Dog Fence - Eyenimal by Ideal Pet Products - FREE SHIPPING! Need extra copper wire for your Classic Dog Fence? This specially-selected copper wire will help keep your pets safely where they belong within your already installed Ideal Pet containment fence system. 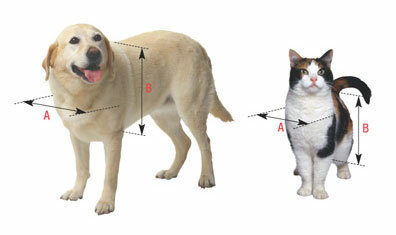 Please consult the packaging on your original electronic pet fence for size and distance limitations. Do you have questions about how to install your pet fence? Click the button above to contact our award-winning customer service department. 450 Remote Trainer - Eyenimal by Ideal Pet Products - FREE SHIPPING! 350 Remote Trainer - Eyenimal by Ideal Pet Products - FREE SHIPPING! 250 Remote Trainer - Eyenimal by Ideal Pet Products - FREE SHIPPING! Click the button below to add the 500 Feet of Copper Cable For Classic Dog Fence - Eyenimal by Ideal Pet Products - FREE SHIPPING! to your wish list.